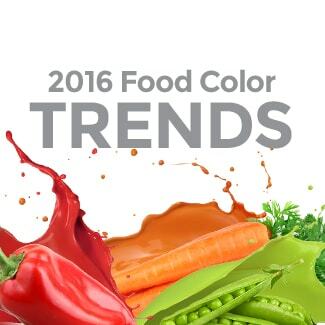 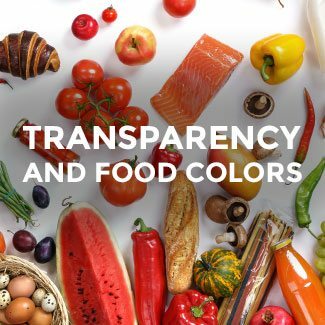 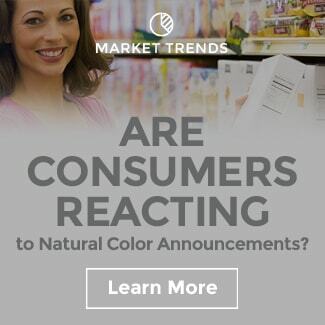 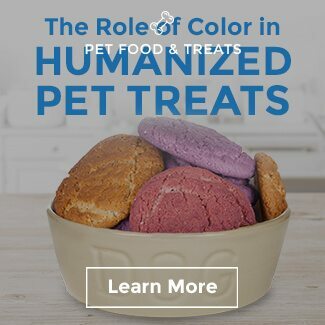 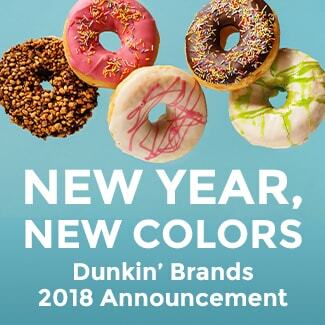 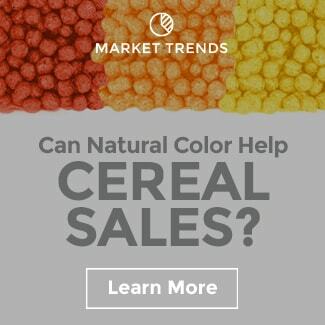 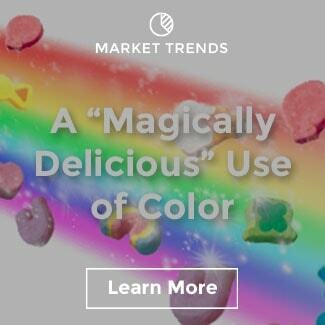 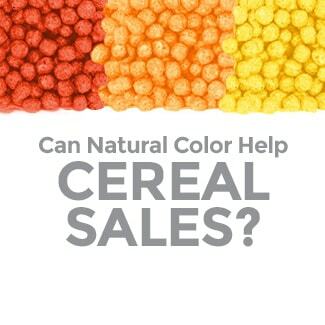 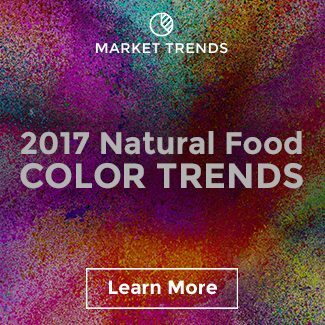 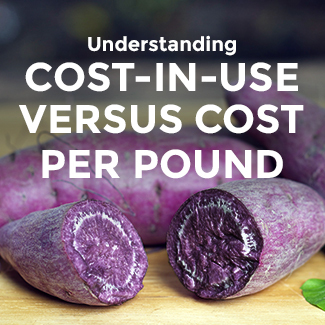 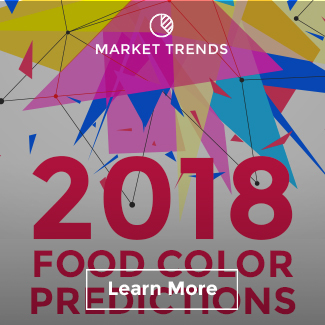 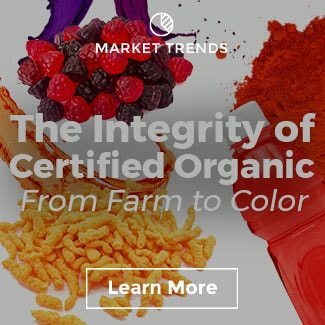 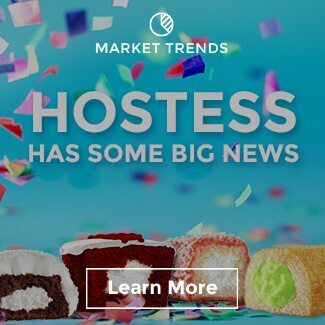 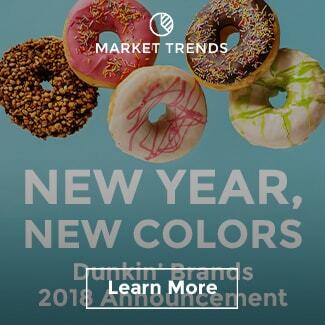 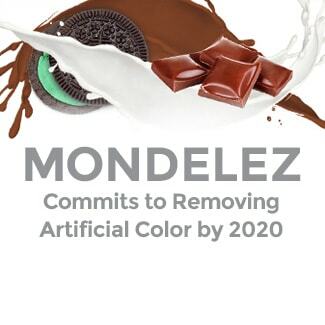 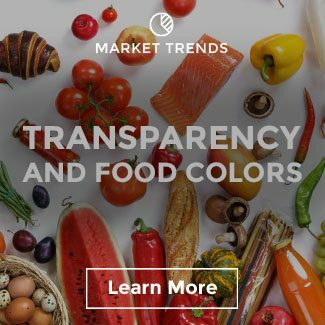 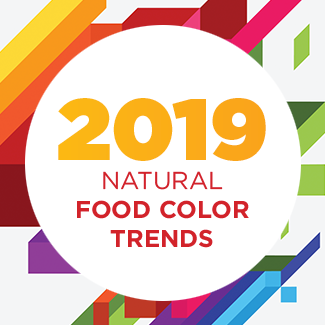 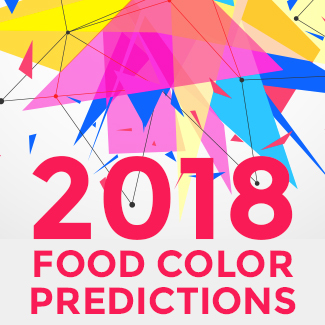 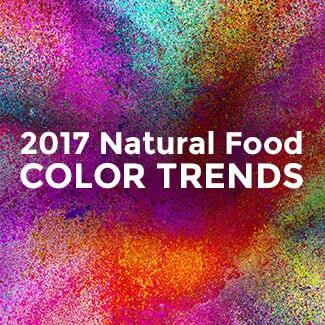 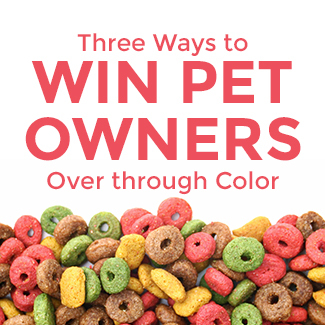 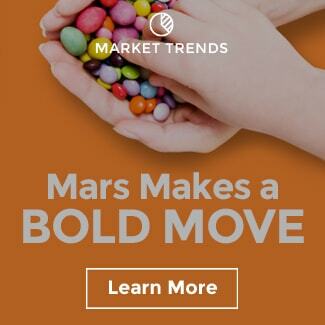 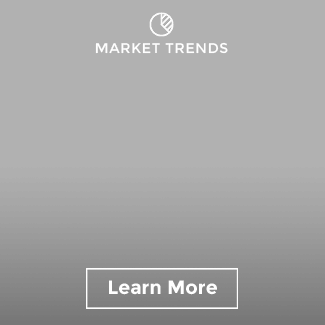 While artificial coloring has traditionally been the go-to for food color, the good news is there has been great advancements in natural color offerings that close the gap between artificial and natural colors. 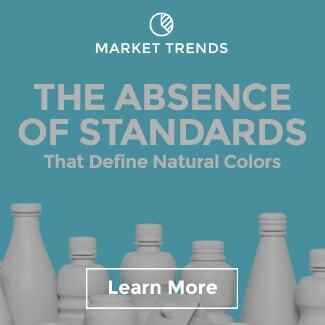 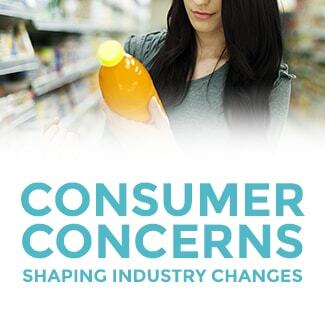 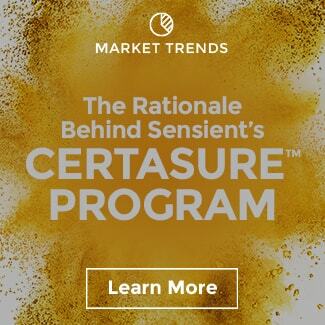 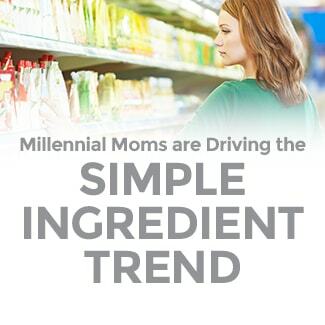 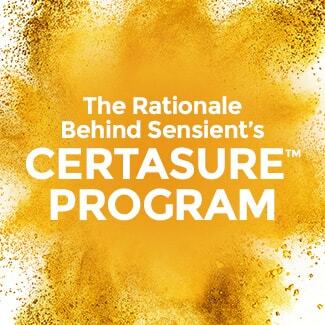 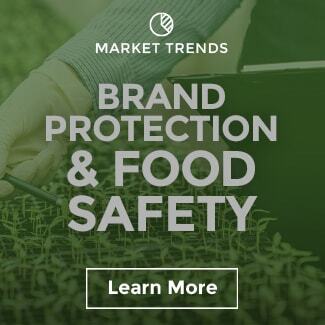 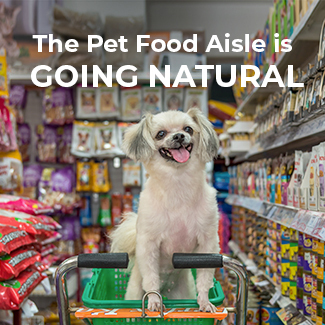 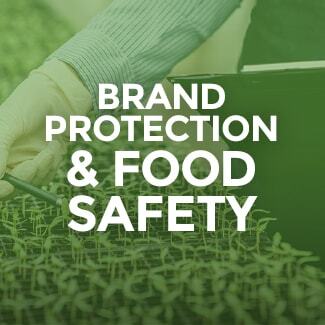 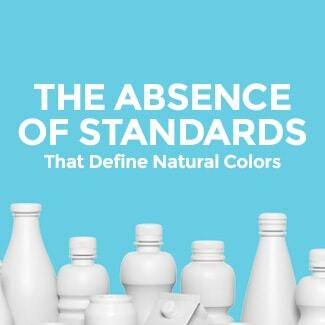 Differentiating products with simple and more wholesome ingredients like natural colors could be a determining factor for purchase, especially when as many as 75% of consumers around the world are concerned about the long-term health impact of artificial ingredients. 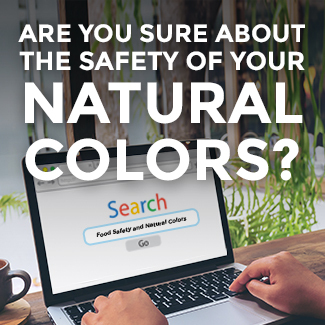 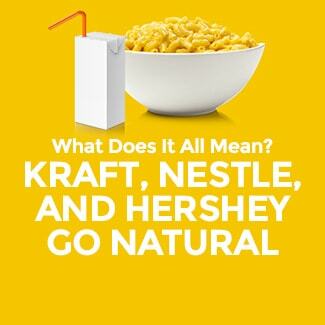 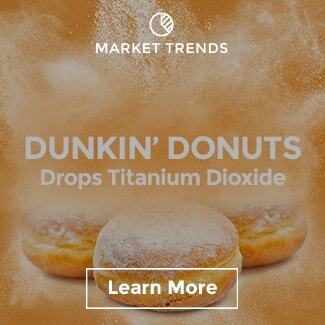 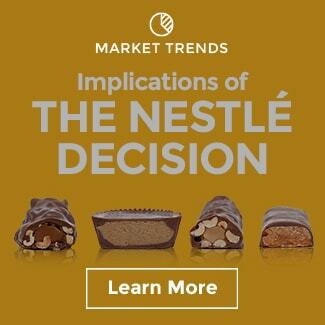 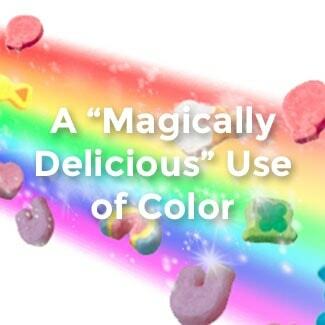 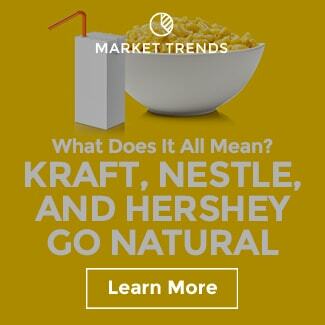 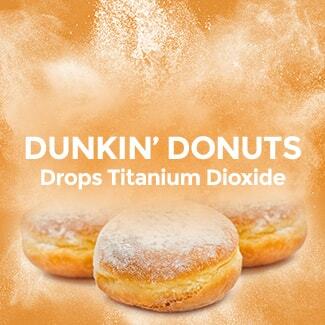 Artificial colors (61%), artificial flavors (62%), and preservatives (62%) are the three most avoided ingredients.